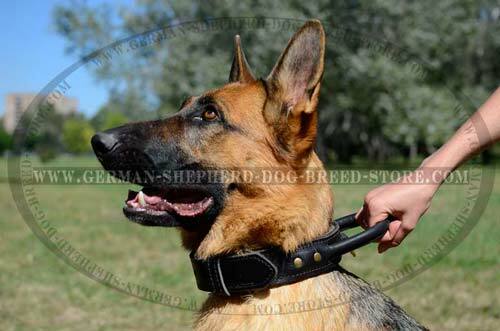 When choosing a collar for your German Shepherd every dog owner should pay attention to its quality and comfort - things that every pet demands. 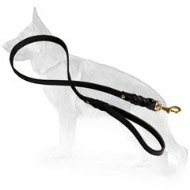 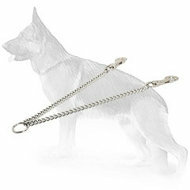 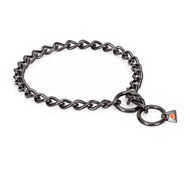 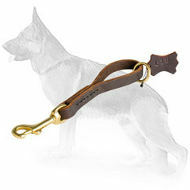 This Extra Control German Shepherd Dog Collar will provide you with these features - and not only them. 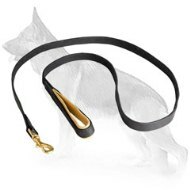 This collar has been also designed for many purposes. 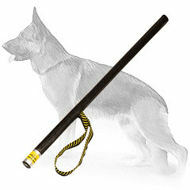 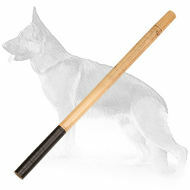 You can use it in obedience, attack/protection, off leash, agitation training as well as it will perfectly do for daily walking. This elegant collar is made of leather, the most quality and genuine one. 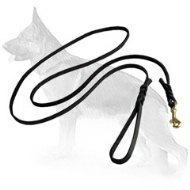 Our designers decided to choose leather 'cause the collar is also intended for agitation and that is why it must be of the most durable and strong material. 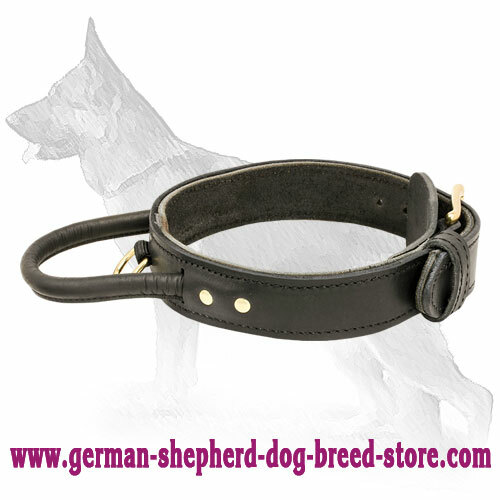 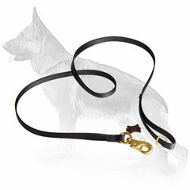 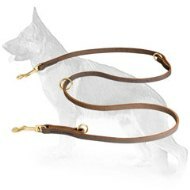 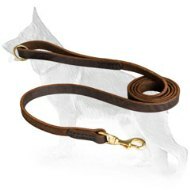 2 ply leather makes this collar much stronger so that the collar can withstand practically any agitation. 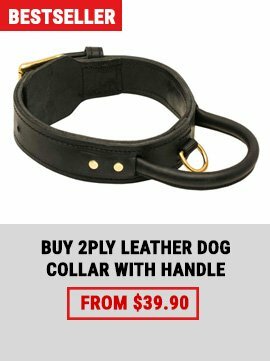 This dog collar is adjustable. 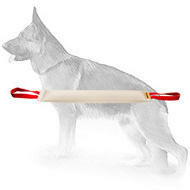 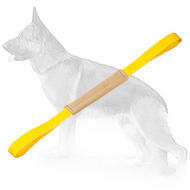 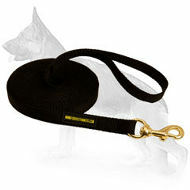 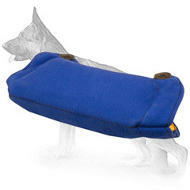 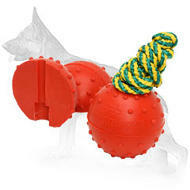 It is very convenient and money-saving collar for cases when dog changes its dimensions, e.g. 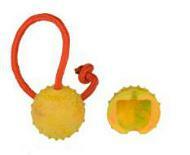 grows, gains or looses weight. 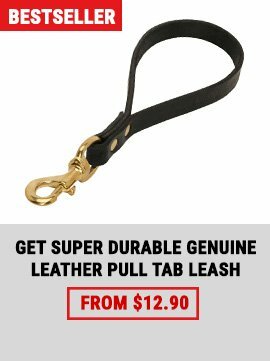 Metal parts like buckle and D-ring are made of brass. 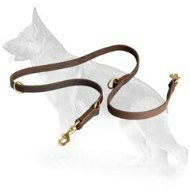 This alloy is very quality and provided this collar doesn't often contact with water brass fittings won't rust for a long period of time. 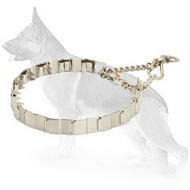 Fur protection plate is what makes this collar so valuable. 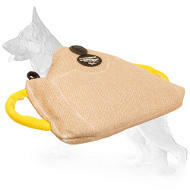 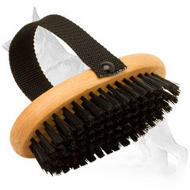 We are sure that you care for your dog and want its fur to be perfect. 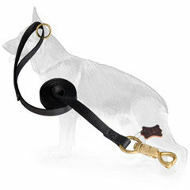 That is why designers of this leather dog collar introduced this plate for your dog's fur not to get damaged. 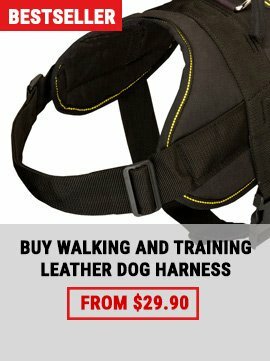 Perfect comfort for a dog and its owner. 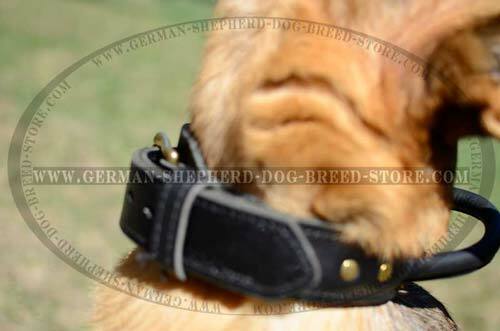 If properly fitted (to this end you should provide us with correct measurements) it is fully comfortable collar. 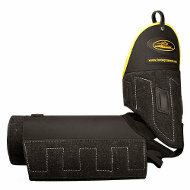 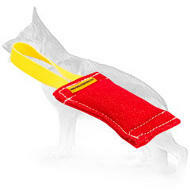 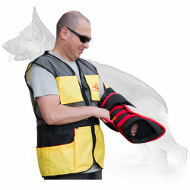 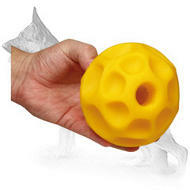 And you as an owner will feel comfort when grasping collar's soft grip handle that prevents rubbing of your palm.